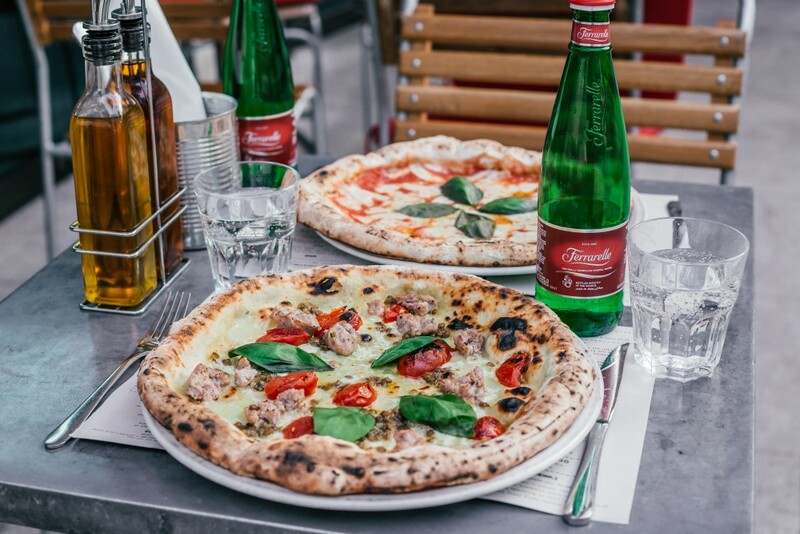 This year, Franco Manca and Ferrarelle naturally sparkling water are inviting some of Italy’s most exciting chefs to create a series of guest No.7 pizzas. Each one is based on their regional Italian heritage. Antonino’s No.7 was the fourth in the series. Antonino Esposito was born and raised in the coastal town of Sorrento, overlooking the Bay of Naples in Southern Italy. The heartland of Neapolitan pizza. And Franco Manca. He stumbled upon his passion by chance. His Uncle Salvatore was a hard worker. Builder by day. Pizza maker by night. It was a typical lazy Sunday afternoon when Salvatore asked his 18 year old nephew whether he wanted learn how to make pizza. Antonino said yes. More out of politeness than enthusiasm. Respect more than expectation. 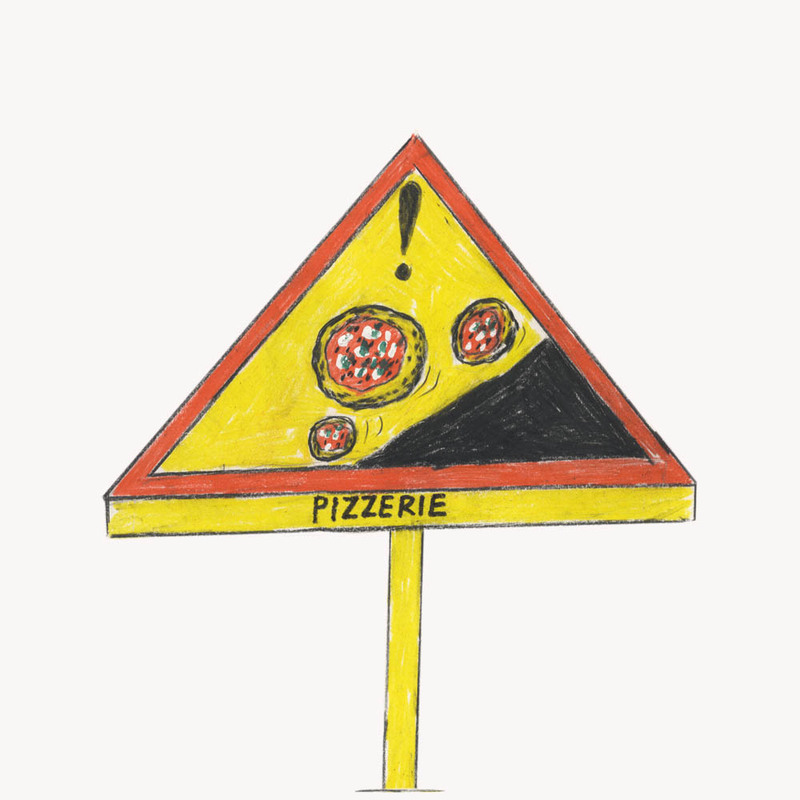 But that Sunday, as the pizza oven fired up, so too did a passion in Antonino. 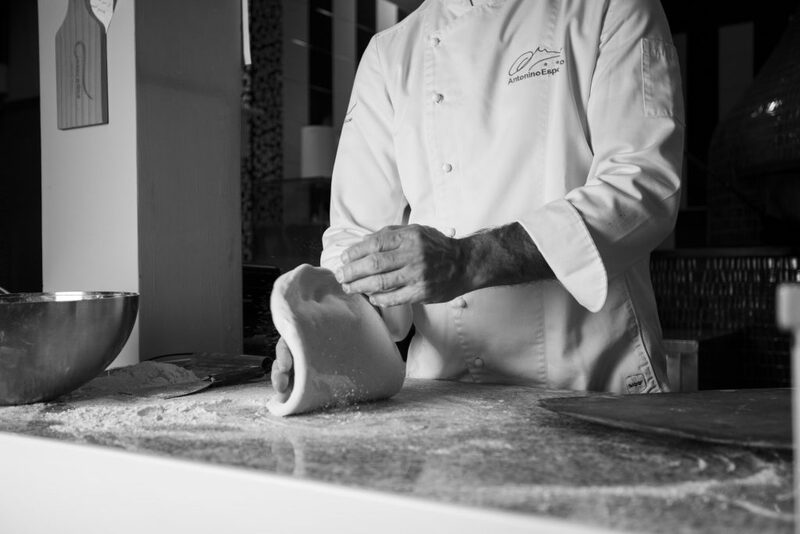 He quickly became mesmerised as to how something so humble in nature (“a dough disc made from flour and water”) could be transformed into something truly special with the right ingredients, workmanship, instinct and love. Our new no.7 benefits from every inch of that, underpinned by Antonino’s vision of ‘a full meal’. Yorkshire fennel sausage (rare breed, free range and rich with flavour), mozzarella, tomatoes from Gragnano and vitamin-rich, fibre-packed lentils combined together make a pizza that won’t leave you disappointed. Or hungry. 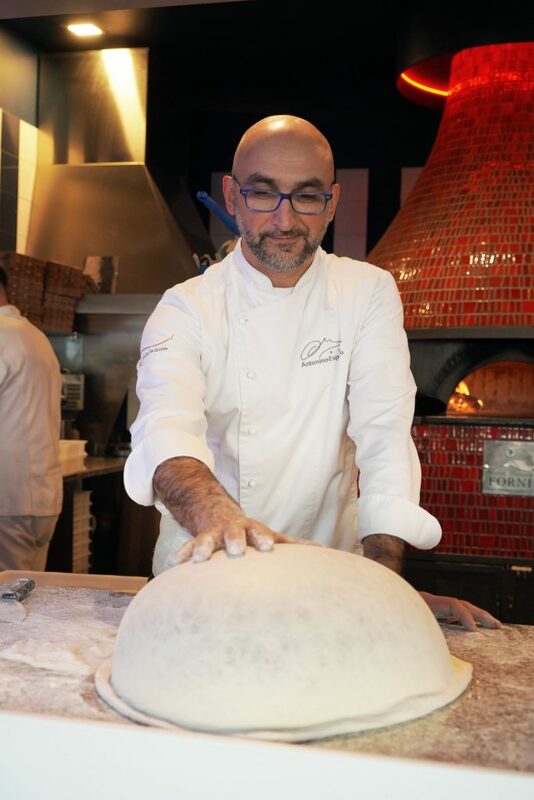 Antonino currently spends his days creating, experimenting and coaching young chefs with one aim; to make people happy via quality sourdough pizza. We’re right there with you. 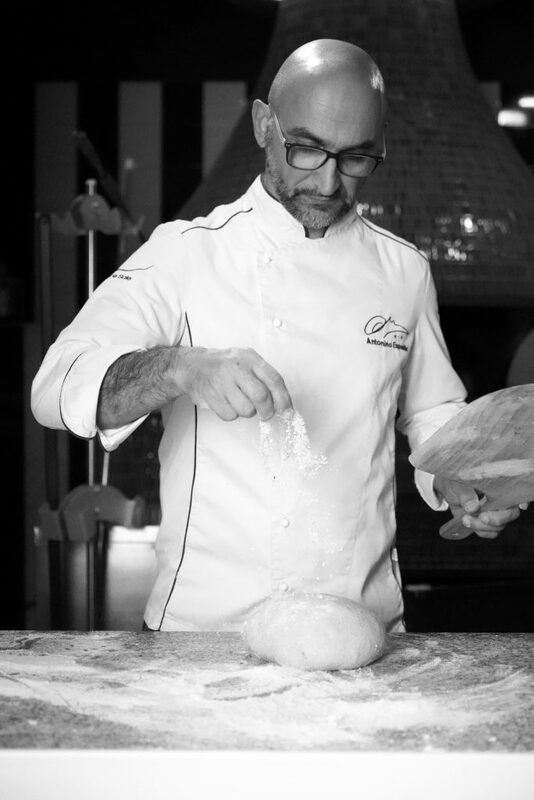 Antonino is the fourth guest chef to have created a No.7 pizza for us with Ferrarelle naturally sparkling water.